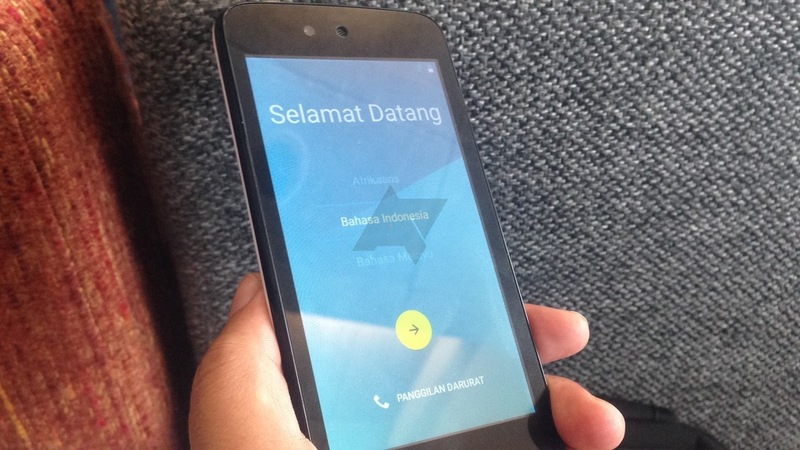 Google has launched three new Android One devices in Indonesia. The specs of all the devices are similar to devices launched in India but these devices runs on unreleased Android 5.1 Lollipop. In India also Google has released three smartphones under Android One program. But devices released in India are still waiting for the Android 5.0 update while newer Android One devices are running on unannounced Android 5.1. Google might release the Android 5.1 Lollipop directly to the Indian Android One devices later this month. It is also expected that Google will release the Android 5.1 (Lollipop) to the public next month. The update will be focused on bug fixes rather than new features. 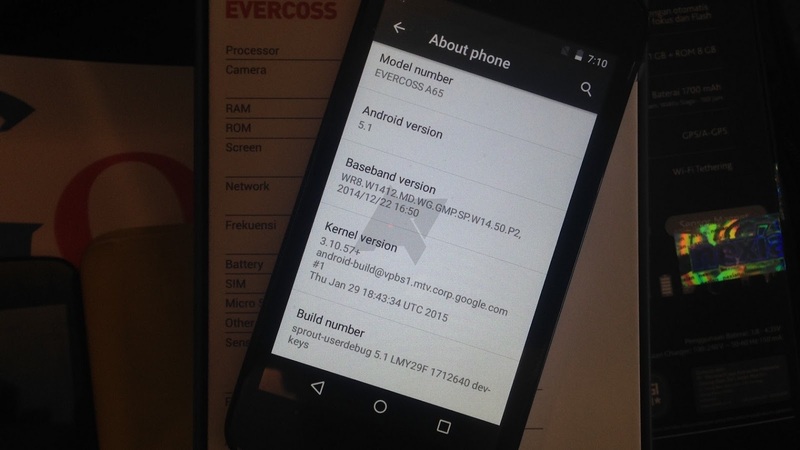 All devices runs on Android 5.1 Lollipop. But the more solid evidence comes from images of the device hitting Indonesia obtained by the folks at Android Police. 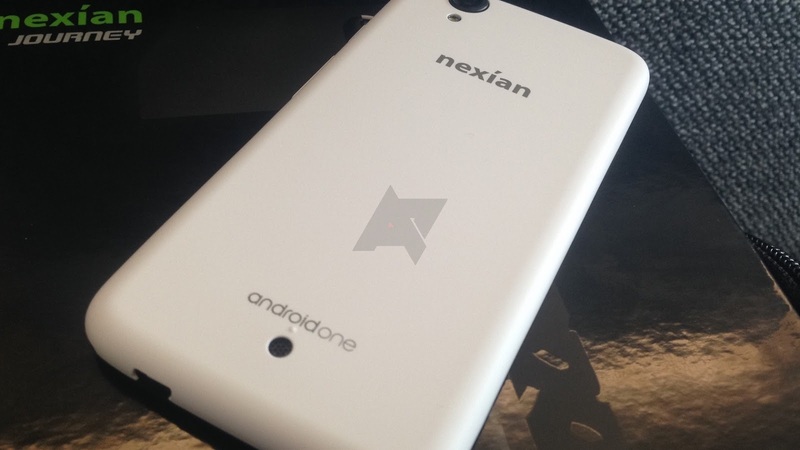 The images show, black on white, that the software running on the Android One-powered Nexian Journey is Android 5.1. Evercoss One X, Mito Impact and Nexian Journey will go on sale in Indonesia from end of this Month. 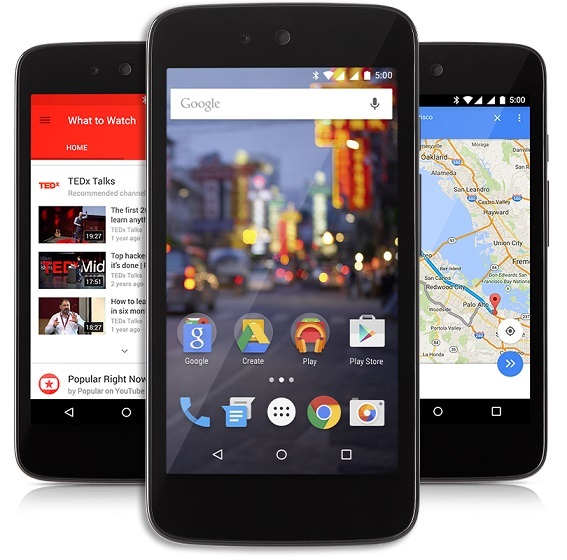 the price of all Android One devices will be around $100. 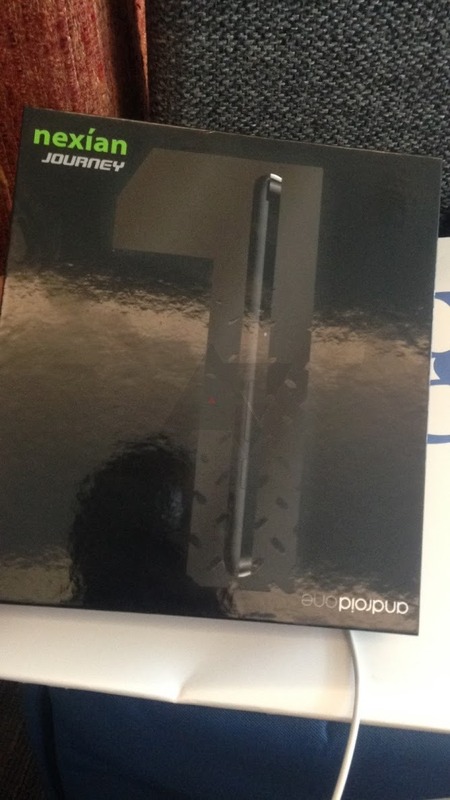 The devices will get free software updates for 2 years.